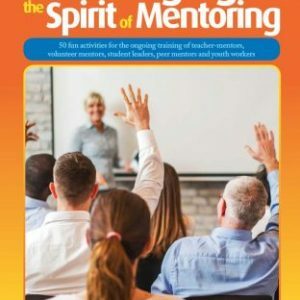 The training of the third group of mentors is into it’s second week. There are only 7 potential mentors in this group, but we decided to go ahead in the hope that once the program is up and running we will be able to attract more mentors. The need in the Hawkesbury area, where this program is being run, is great. Situated 30 – 40 minutes from Penrith, which is probably the nearest urban centre, many of the students lead very isolated lives in these semi-rural areas. While this has its advantages, there are also problems when young people are bored – alcohol abuse, inappropriate sexual behaviour, unmotivated students etc. etc. 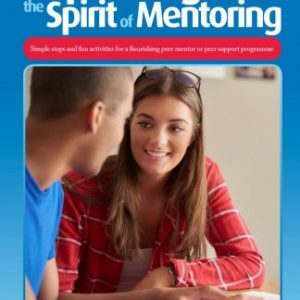 Most students are not very street wise and it’s clear that an effective mentoring program could assist many of these students to reach their undoubted potential. However, finding the volunteers will be a major challenge in the future, new strategies will be needed and considerably more thought will have to go into this aspect of the program. 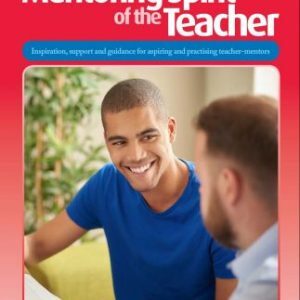 So, by the middle of May we should have approximately 31 active mentoring matches in our three schools and we have just taken the decision to run a second program in our first pilot school from mid-July. Again, the recruiting of between 15 and 20 mentors will get under way from tomorrow. While all this is going on, we are still considering how feasible it is to expand the program further in 2009. Our needs survey of 9 schools has been completed, the findings collated and a Report been put together ready for distribution to the other 20 – 30 schools in our region to see how many would like the GR8 MATES mentoring program in their schools. I’ll comment further on that in a separate blog shortly ….. I also serve on a Reference Committee of another federally funded program. This particular program assists students who have been out of school for at least three months to turn their lives around by gaining a Certificate in hospitality ie, working in a cafe. The 20 week course is fantastic, the opportunities for the students amazing. Just under 50% of the students participating last year completed the course, a good start when one considers the nature of the students participating. We had a Committee meeting today and heard some wonderful success stories – one student decided she should return to complete her schooling after this experience; another found a job and has commented on the growth of his self-confidence as a result of participating in the course – awesome stuff, even if they don’t complete this particular program. As I sit in these meetings, I can’t help but think how some form of mentoring would probably assist many of these students as well. They do have a caring Case Worker and, if one could imagine another significant adult in their lives, even if it’s only for six months, might that be a turning point for many of them? I don’t know the answer. It will mean expanding GR8 MATES into a community program as well and that has other implications. I expect that I will explore this possibility in the months ahead – maybe in 2009? ?